When Gueuzerie Tilquin opened its doors in February 2009, it became the first gueuze blendery in the mainly-French-speaking area of Wallonia in southern Belgium, a region that is perhaps better known for bière de garde and saison, or for its three Trappist breweries, Chimay, Orval and Rochefort. It was the brainchild of Pierre Tilquin, a bio-engineer with a PhD in statistical genetics who had yearned for a job that was more hands-on. After stints at Huyghe, known for brewing Delirium Tremens, and respected lambic producers Cantillon and 3 Fonteinen, he had developed the know-how and experience to start-up on his own. 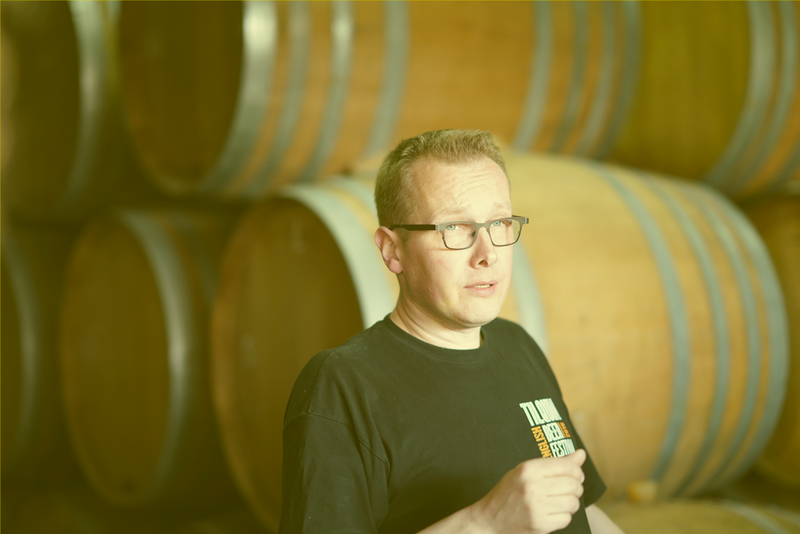 Despite facing some initial resistance from the traditional gueuze producers, who are largely focused in Pajottenland, Tilquin has since won their respect through his impressive output and earned a place in HORAL, The High Council for Artisanal Lambic Beers. Tilquin acquires wort from Boon, Lindemans, Girardin and Cantillon, which is then fermented in oak barrels before being blended to create the final gueuze. The flagship Oude Gueuze Tilquin à L'Ancienne is a blend of one, two and three-year-old lambics and has gained a big reputation as a gueuze that is complex, tart and bone dry, yet highly accessible when compared to many of its funkier contemporaries.